This is the remote that should have shipped with the Fire TV Cube. Amazon recently announced a new remote that supports power and volume on Fire TV Cube. This way you can now control your TV’s power and volume using your Alexa Voice Remote. This comes in handy as our experience with using the Fire TV Cube has been mixed. There are times when voice commands work flawlessly but times where it doesn’t hear or react to the action word. If you order the Fire TV Cube now, Amazon will now send the new generation Alexa Voice Remote which has the power button. But if you are like me who ordered the Fire TV Cube early, you will need to buy the new remote which is now available for $29.99.. I was excited when the Fire TV Cube was released as it combined the functions of two of my favorite Amazon products, the Echo and Fire TV. I’ve always envied some TVs that had voice control. In my mind, I thought I could turn the TV off / on, change channels, record, navigate through DVR and change the volume. Wishful thinking. To do that you would need a device that would be able to understand commands cross platforms with the TV, cable box and your streaming device. I didn’t do much research and the price probably didn’t justify the premium upcharge for TVs that had sub-par voice command. So when the Fire TV Cube was announced, it piqued my interest. It’s been 3 months since I had my Fire TV Cube and I thought I would put together an extended review of my experience. My family’s TV consumption is probably just avg when compared with the American household. The kids are allows to watch some TV when they return from school to decompress but it will be off through HW, dinner until they shower. It comes back on after dinner for about an hour for some prime time shows that we enjoy together as a family. The Fire TV Cube is roughly the size of a large Rubix Cube. When summoned, it flashes a blue to green spectrum LED lights on the front top corner of the cube. Initially, we placed it behind the TV on the right where it protrudes enough for us to see the LED. After a while, we put it in front of the TV where it blocks the TV frame but not the screen. The problem we had was that our entertainment console is very short. We use Ikea’s lack bookshelf which we bought as a floor model and never bothered to upgrade. I’m sure the placement of the Fire TV Cube at your household is much more pleasant. Direct sight of your Fire TV Cube from your viewing angle is a must. When the Fire TV Cube was announced, I didn’t do a deep research as it caught me a bit off guard. I ordered it and it arrived 2 days later so I came to the table with limited knowledge and expectations. Setup was easy (I have a blog post pending) to discuss this. 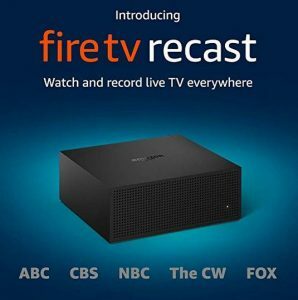 If you have ATT or a subscription provider that has a more modernized cable or satellite unit, you will be able to change channels using Fire TV Cube. Since we have an Amazon Echo on our buffet in the dining room which is connected to our living room, we changed the wake word of our Fire TV Cube to “Echo”. In order to get the channels to change, we had to customize the settings a bit. There are numerous settings under Fire TV Cube that had to be tweaked in order to get things right. By default, the settings call for the cable / satellite box to be turned on whenever you change the channel. You can change this setting by going to the Fire TV Cube settings using the remote that it came with. 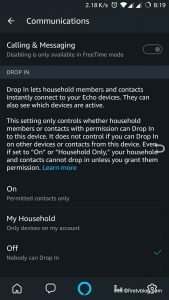 You cannot change this setting in your Alexa app. Sometimes summoning your Fire TV Cube can be frustrating. There are commands which seem to work better than others. It’s a great start to further make your TV smart. I love being able to walk by my TV and having Fire TV Cube turn it off instead of having to search for the TV remote. My kids love to have it play their favorite cartoons that are on Amazon Prime. There is room for improvement and knowing that it can be further updated remotely is awesome. One glitch it does have and I can’t seem to figure out is that it is stuck on metric system. i tried to change the temperature of my thermostat but it is set to metric. I checked the settings on Fire TV Cube and metric system is turned off. I have yet to spend the time to fix this. 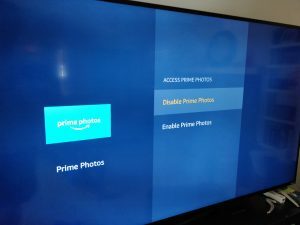 Prime Photos app is a nice feature which is installed by default on your Amazon Fire TV. Prime Photos app (Android and iOS) enables you to get unlimited photos and up to 5GB of videos and files. However, the photos are not in their original size. There is a neat feeling that you know all of your pictures you take on your phone is automatically backed up and you can view them on your Fire TV almost instantaneously when you get home. By default, the app will sync the photos on your phone with your Prime photos account the moment you connect via Wi-Fi. For most of us, that means our home. 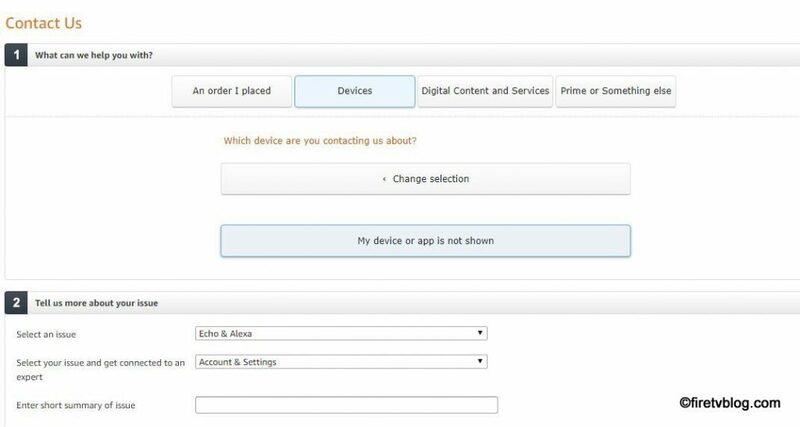 With that said, there are some of us who do not want people to access your photos uploaded to Prime Photos on your Fire TV. 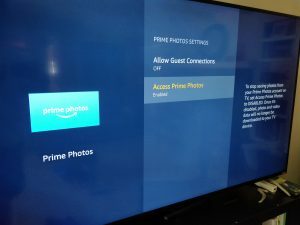 Here is how to disable Prime Photos from your Fire TV. Unfortunately, this is all you can do. 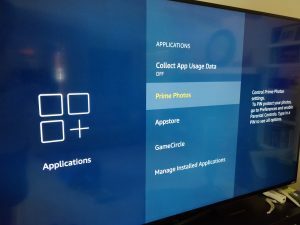 As Prime Photos is installed by default, you cannot uninstall the app entirely from your Fire TV. This is the 3rd year Amazon has had their Amazon Prime Day deals. To be honest, many people were disappointing especially the first year as there were not many deals to be had and the items that were discounted were not that desirable. Amazon has learned from this but last year their top discounted items went out of stock really quickly. I mean it went out in seconds! 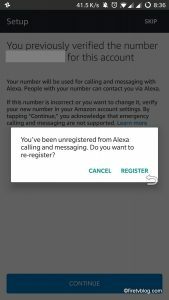 However, if you have been eying Amazon product line such as the Amazon Echo, Echo Dot, Echo Tap, Fire TV, Fire TV Stick, Fire Pad, or Kindle, then you may be in luck! How: In my opinion, Amazon set up this day to ramp up sales and help merchants get rid of inventory during July as it is distant from Christmas shopping season. They invite merchants to participate by cutting their prices down significantly to be featured. What if I don’t have prime? You are in luck! Try out the free 30 day trial. If you are a student, sign up for the free 6 month trial at no cost. Will the Amazon App and Website have the same deals? Yes it will. 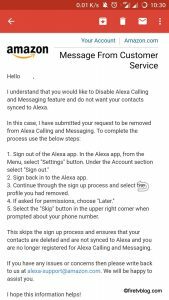 How to get the best out of my Alexa? 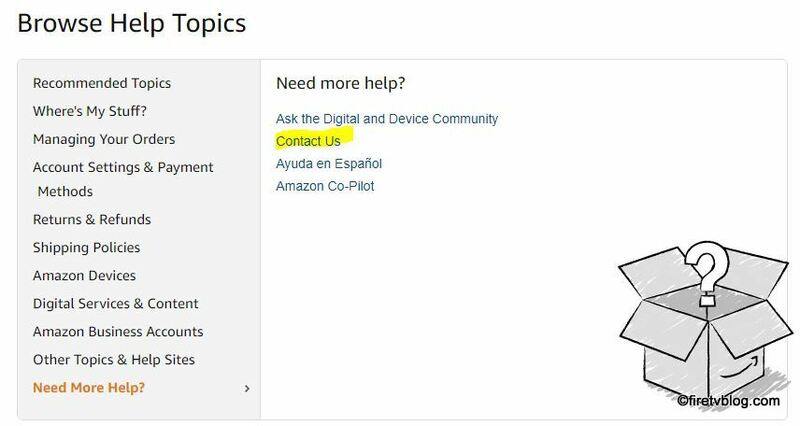 Amazon is offering additional discount if you order using Alexa. If you place an order $20 or more, you get $10 credit if you order from Alexa. Not only this, you have access to deals 2 hours early. The Element 4K TV Amazon Fire TV Edition is out! Amazon released the Element 4K TV Fire TV edition which kind a raised eye brows. An Amazon Fire TV that is a TV? It can be a fun play on words but why would Amazon do this for what reason? The Element Ultra HD smart 4K TV integrates Amazon’s Alexa features with Prime and can be integrated with over-the-air HD content all in one homescreen. You do not need a separate Amazon Fire TV to utilize the Fire TV features as it is all built it. The 43″ is currently selling for $449.99. Wi-Fi: Dual-band, dual-antenna Wi-Fi (MIMO). Supports 802.11a/b/g/n/ac Wi-Fi networks. 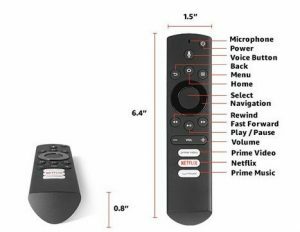 The remote will have a voice button so you can press to talk to Alexa similar to your 2nd gen Fire TV remote. As of now, you cannot buy this particular remote for the Element Fire TV edition by itself. It will have other streaming apps such as Netflix, HBO, Hulu, and others what you would expect on your Fire TV stick. This is a great way to get Fire TV feature if you were looking for a TV. You can get the Element Fire TV edition and not have to buy a separate Fire TV. Amazon’s own streaming device – Fire TV, has been extremely success. The Fire TV sells for $89.99 and the Fire TV Stick with the Alexa Voice Remote goes for $39.99. As of today, both items are out of stock and you need to wait till it gets in stock in 4/5 and 4/15 respectively. The Fire TV Stick is great for someone who doesn’t want to break bank but want to make their ‘dumb’ TV smart and utilize their Prime membership. The Fire TV is for those who want to enable 4K, more storage, and faster processor. With 4K content becoming more widely available, Amazon may be bucking the trend again with the mid-level Fire TV that would sit between the Fire TV and the Fire TV Stick. AFTV News found a GNX benchmark test on 2/7 with codename “AFTN”. Is that Fire TV Next-gen? It comes standard with Android 7, quad core CPU @ 1.5GHz using Amlogic Cortex A53 ARMv8 chip, ARM Mali – 450 graphics chip, 1.5GB of RAM, 4.4 GB of storage. This will support not only 4K but also HDR content. It is possible this may replace the Fire TV Stick. Google announced their latest streaming device, the Chromecast Ultra. 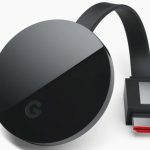 Chromecast Ultra is the next step to Chromecast where you can simply plug the device into the HDMI port and cast content from the Internet. While the Fire TV Stick is a good competitor to Chromecast, Chromecast has a slight edge in terms of featured content. A lot of apps support Chromecast and even some TV’s have Google’s Casting built in such as Vizio‘s Smartcast. With Chromecast, you can cast content from Youtube and from a Chrome browser. Neat! What Chromecast distinguished itself apart from the Fire TV Stick is the capability to stream in 4K Ultra HD / HDR. For Amazon, only the Fire TV has this capability. Amazon’s Fire TV and Fire TV Stick’s advantage is its access to Prime videos and its library. Amazon also has more 4K content as well as exclusive content. Google Play is lacking in this area. Both have mirroring capabilities from their respective phones but Google may have a slight edge over the ease of use. At this event, Google also announced Google Home which has its AI, Google Assistant, which will seamlessly integrate information from various Google apps from calendar, maps, traffic, and location to give you information such as news and weather. Although Amazon’s Alexa is amazing, it doesn’t compare to the integrated offering that Google can offer. This is when the Fire phone’s failure is coming to bite Amazon.